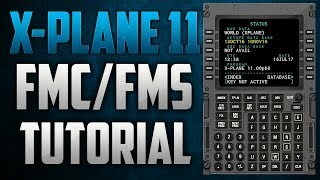 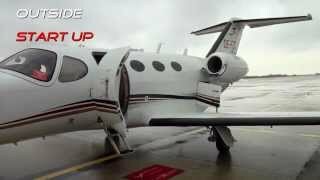 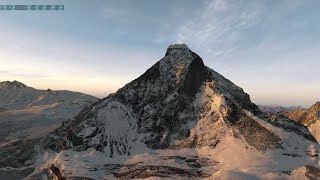 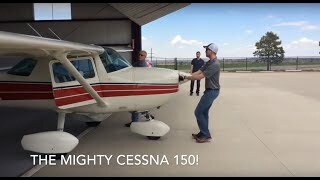 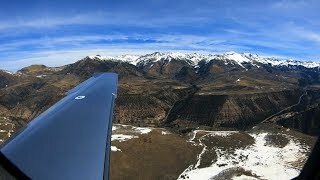 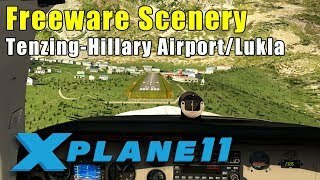 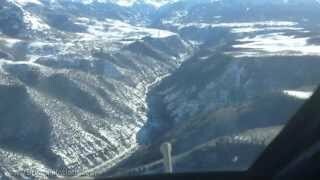 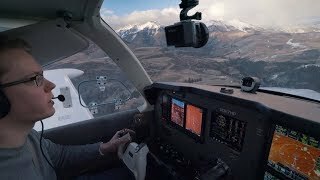 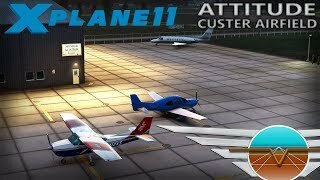 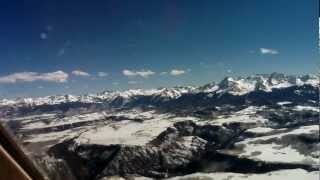 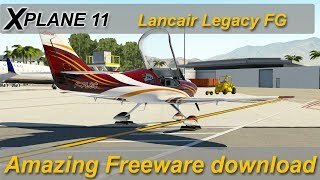 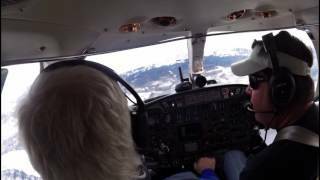 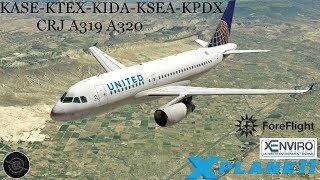 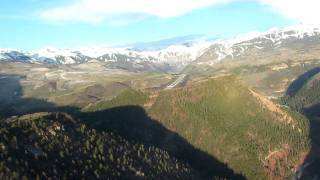 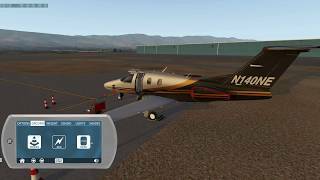 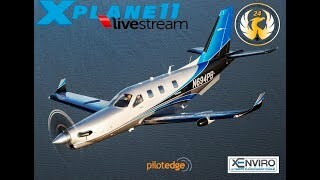 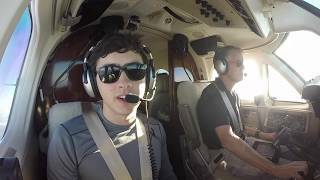 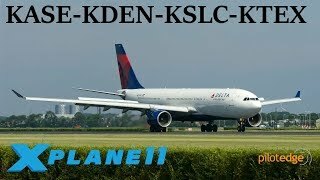 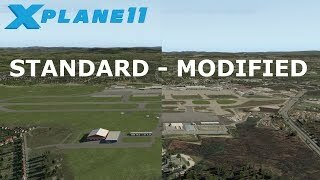 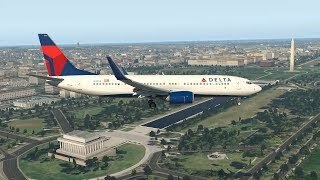 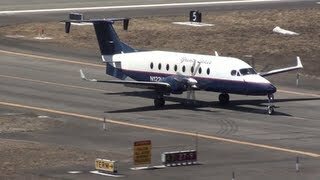 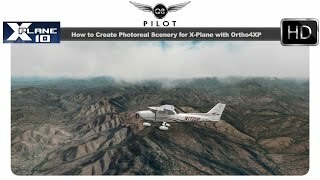 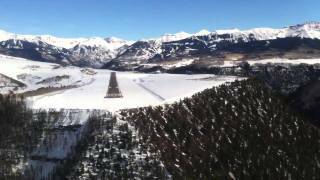 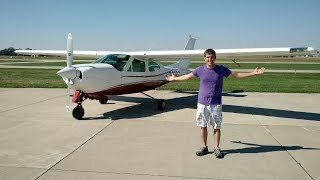 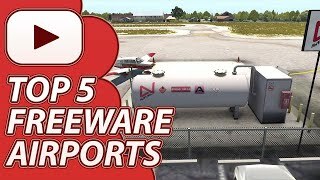 X Plane 11 Telluride Regional Airport Custom Scenery Review. 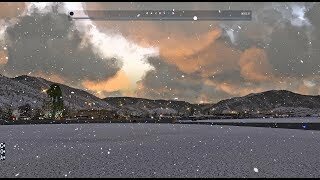 X-Codr has created this custom scenery package of the famous Telluride Regional Airport (KTEX) area which comes with both Autumn and Winter options. 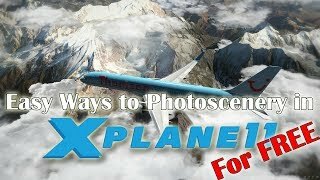 In this video I review the scenery in VR with Oculus Rift. 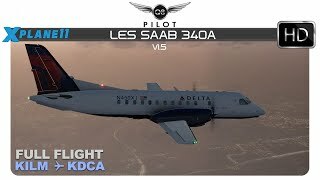 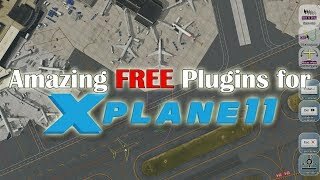 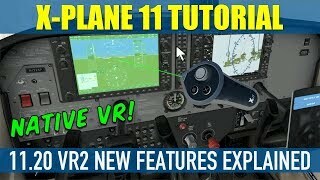 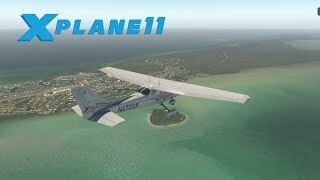 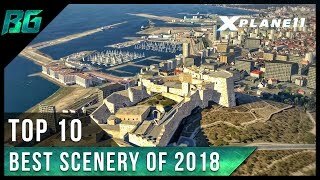 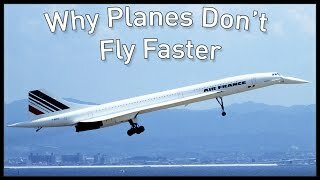 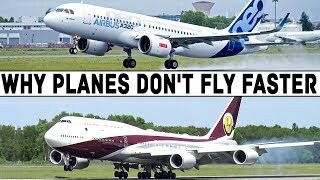 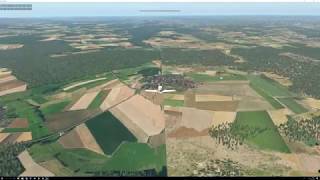 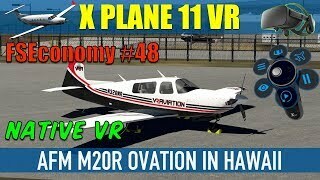 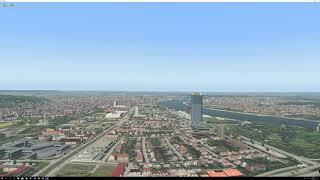 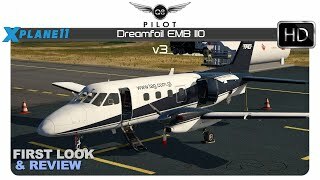 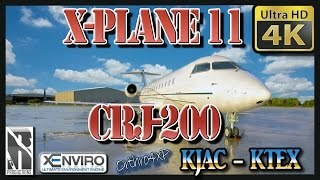 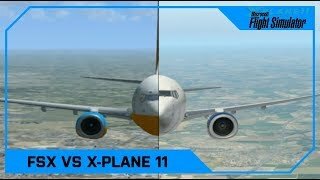 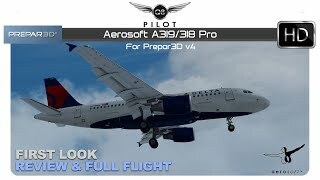 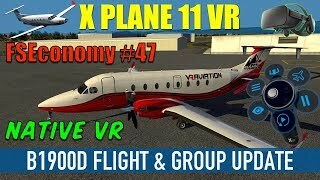 X-Plane 11.20 VR6.